Pushing tourism in Delhi to the next level, the Ministry of Tourism takes the initiative of promoting Red Fort as a museum hub. This time by organizing a tour to the recently opened four museums in the British barracks of the historic fort. For the same, MOT collaborated with Archaeological Survey of India and called in 20 tour operators and stakeholders for the promotion. 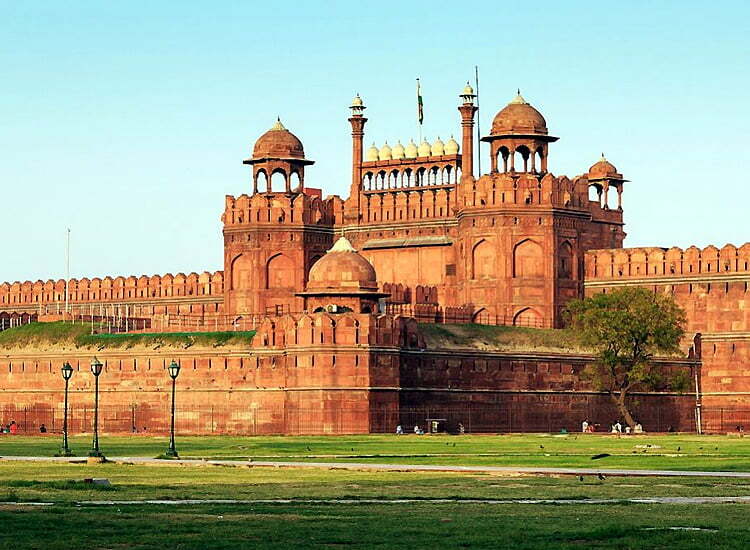 Besides, the major reason behind holding the tour was to chalk out a way to make Red Fort a two-day destination. Taking place in the British barracks which were closed before, each museum takes travelers to essential parts of the 160 years old Indian history. Barrack 1 displays the original archives and replicas of the First War of Indian Independence 1857. Barrack 2 exhibits information and specimens of the Jallianwala Bagh Massacre. Barrack 3 talks about the life and history of Netaji Subhas Chandra Bose and the INA movement whereas Barrack 4 has artifacts from Archaeological Museum and Indian War Memorial Museum. These artifacts were previously housed in the Naubat Khana and Mumtaz Mahal Palace. What’s interesting to know is that the whole museum complex will be known as Kranti Mandir saluting the spirit of freedom fighters.